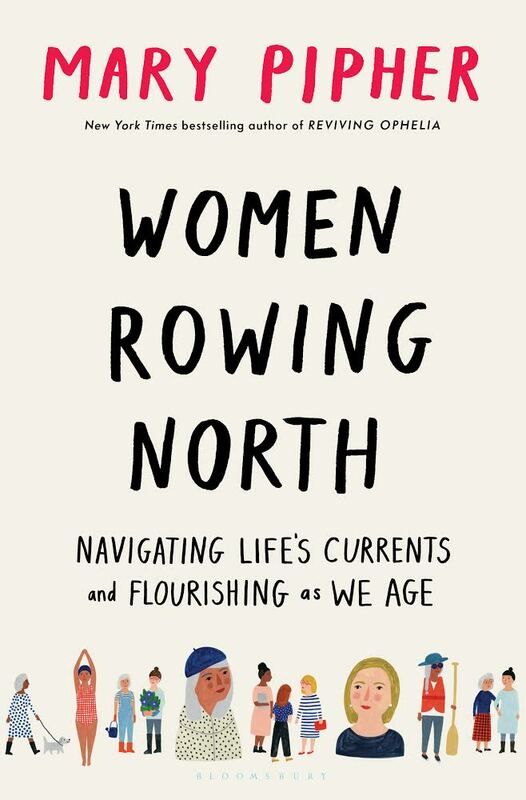 From the bestselling author of Reviving Ophelia, Women Rowing North offers a timely examination of cultural and developmental issues women face as they transition from middle age to old age. In life stage, women contend with ageism, misogyny, and many kinds of loss. Yet, contrary to stereotypes, most older women are deeply happy and filled with gratitude for the gifts of life. 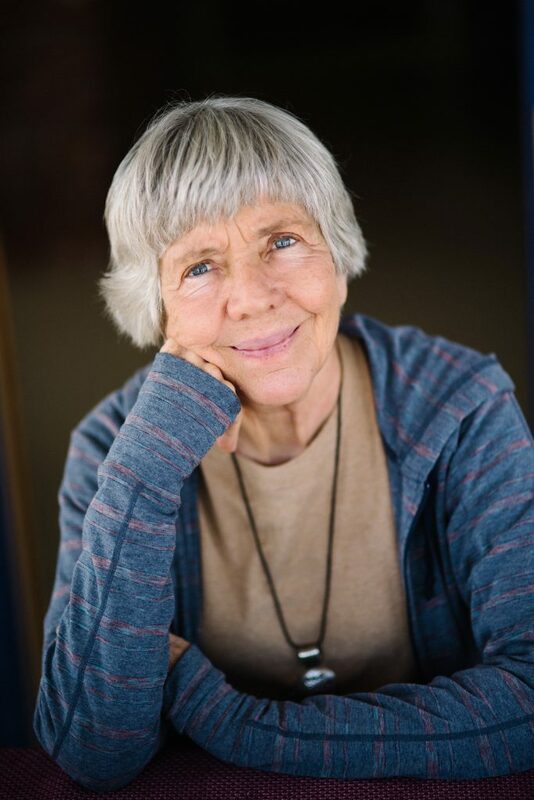 Mary Pipher graduated in Cultural Anthropology from the University of California at Berkeley in 1969 and received her Ph.D. from the University of Nebraska in Clinical Psychology in 1977. She was a Rockefeller Scholar in Residence at Bellagio and has received two American Psychological Association Presidential Citations, one of which she returned to protest psychologists’ involvement in enhanced interrogations at Guantánamo and other black sites. Mary was born in the Ozarks and grew up in rural Nebraska. As a girl she liked reading, writing, swimming, being outdoors and talking to her friends and family. She still enjoys these activities. She is also a community organizer and activist for many causes. She lives in Nebraska with her husband Jim. Pipher is the author of 10 books including her number one New York Times bestseller Reviving Ophelia; and her most recent, Women Rowing North: Navigating Life’s Currents and Flourishing As We Age.